Our friends at Sassy Mom, 2 Spoiled Bratz are bringing you this awesome way to grill year round!! Read through and enter the giveaway! Good Luck! Okay who does not wish they could grill all year round? I know when I lived up north I sure did. My favorite memories was when dad would pull out the grill and make some of his famous goodness! The family would gather and laughs we would share! But then winter would hit and we could no longer do that. 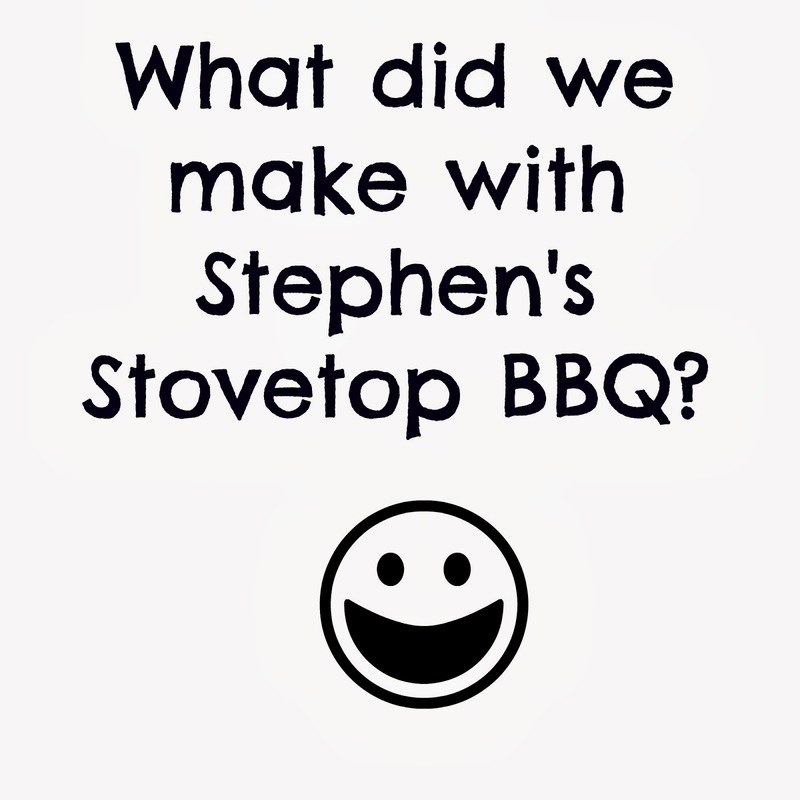 Until now I recently discovered Stephen's Stovetop BBQ! 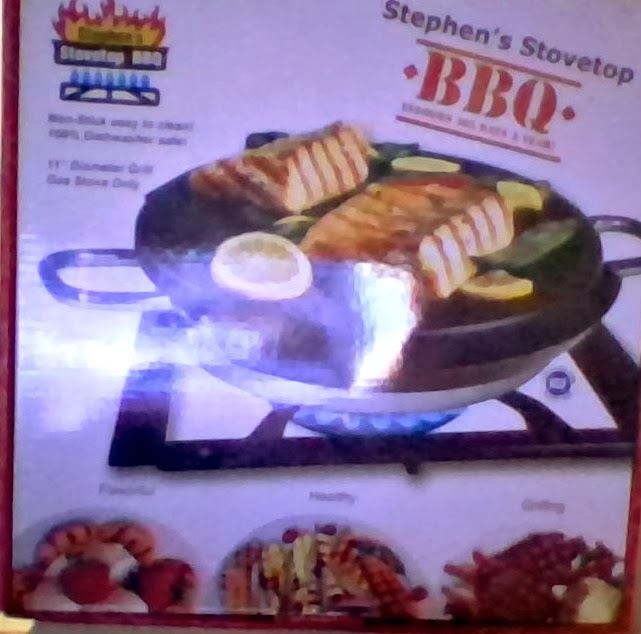 So what is Stephen's Stovetop BBQ? Have you ever wanted to BBQ indoors? I know I have. Well Stephen's made that possible! 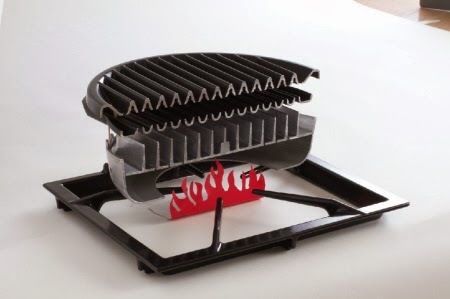 You do need a gas stove to use this grill! You can cook almost anything on here! How does this work, very easy to explain! Heat from the gas stove flows all the way through Stephen's Stovetop BBQ. Heat transfer plate spreads and absorbs the heat. 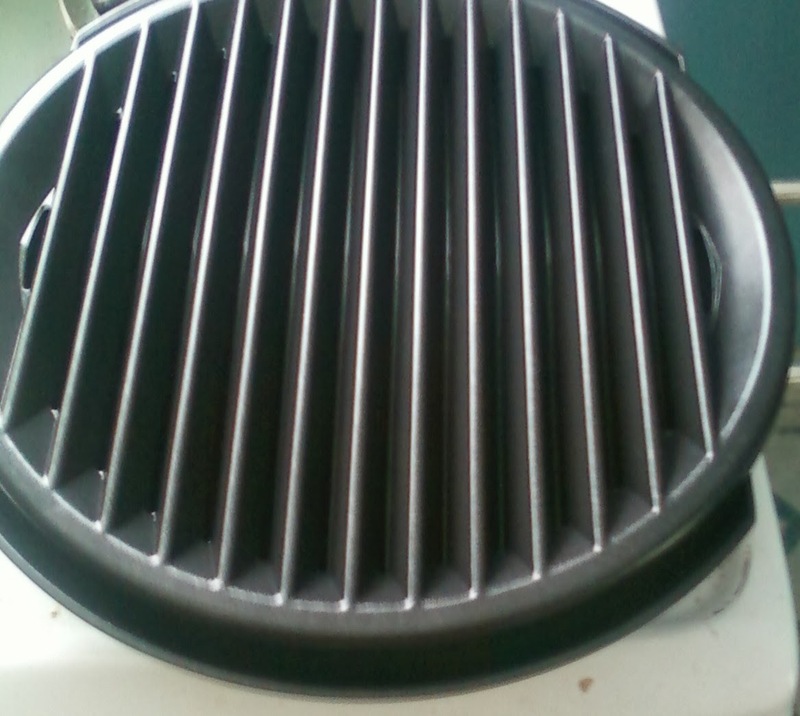 The drip tray catches juices and grease and keeps your stove top clean! It also comes with a easy to clean tool for after cooking. In order to clean just let the BBQ cool down for 10-20 minutes let soak in soapy water for 10 minutes and then either wipe and place in dishwasher (Yes, it is safe) or clean by hand! As much as I would love to share a photo, my family ate up all of our BBQ's style ham & pineapple kabobs! I was blown away at how good they turned out and how much they tasted like if I was to have cooked outside on the grill! I highly suggest trying a Stephen's Stovetop BBQ! If I won, I'd probably make kabobs. Once you said you made them, I got an INSTANT craving for them! I'd cook some great marinated chicken breasts. Salmon and corn on the cob! Well if I had some I would cook some steaks, but most likely I would cook some kind of marinated chicken! I would use this for cheeseburgers. I would have to do grilled pineapple!! I LOVE grilled pineapple and maybe grilled chicken too. Thanks for the giveaway!